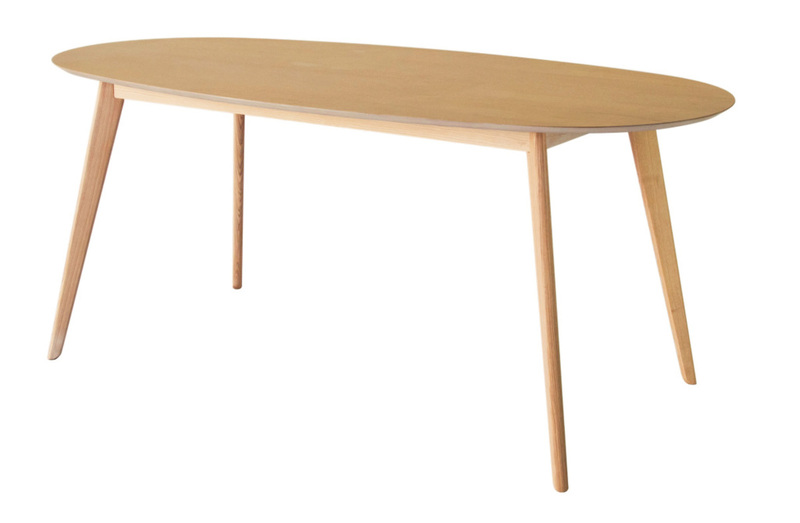 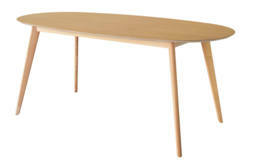 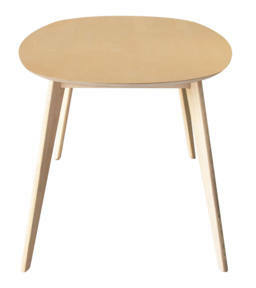 This beautiful elliptical handmade table from NOFU will easily become a new Danish classic. 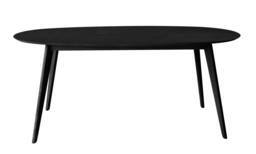 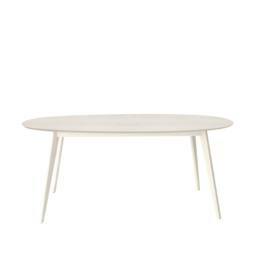 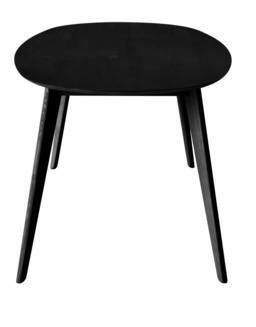 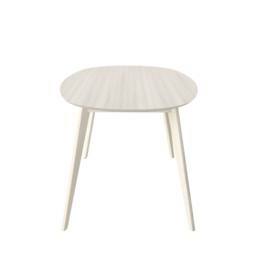 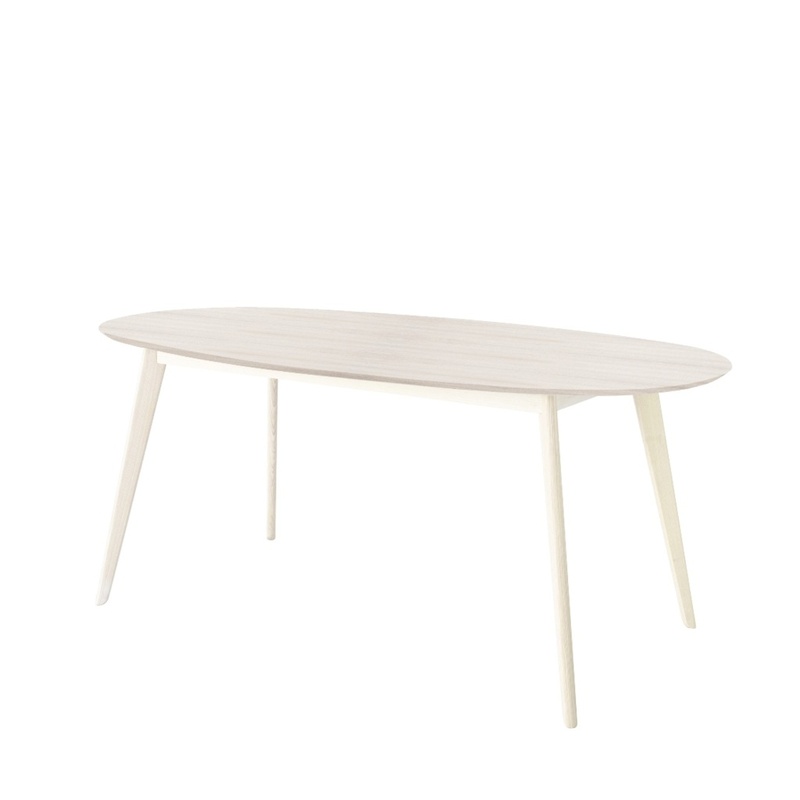 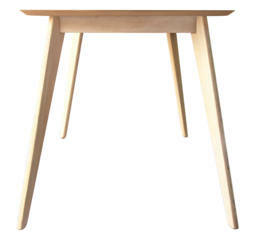 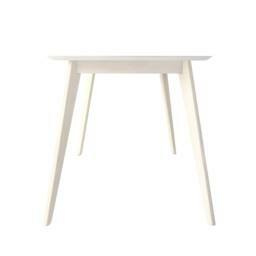 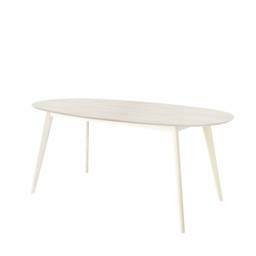 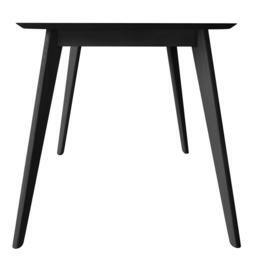 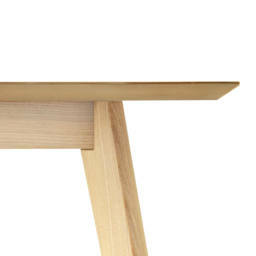 With its minimalistic look, the table fits perfectly into the Nordic home. 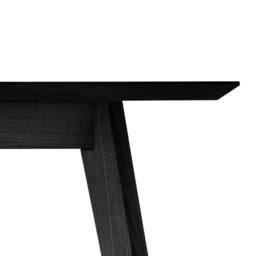 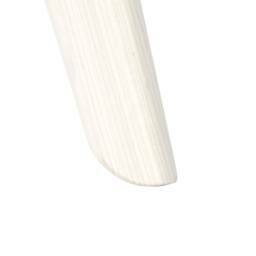 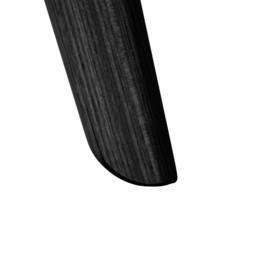 NOFU653 is made of solid ash wood with a veneered table top, and with its gently legs and rounded edges it’s a classic with a recognizable look. 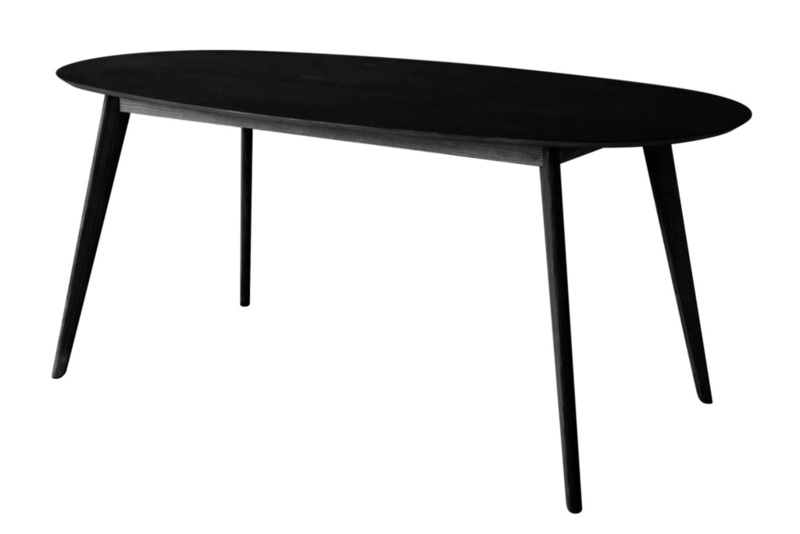 An elliptical dining table is a practical choice, as it’s easy to place extra chairs to seat additional guests at the ends of the table.